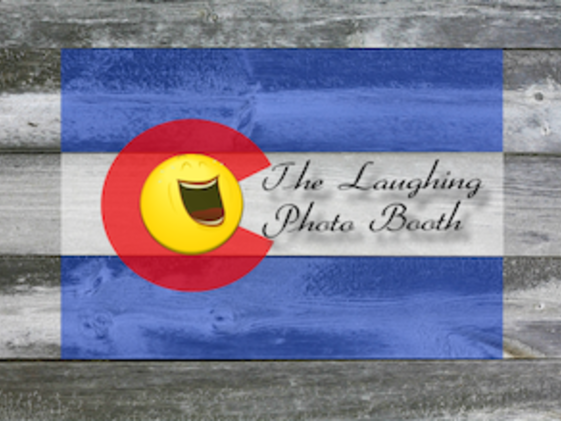 The Laughing Photo Booth serves Golden, Denver, Boulder and beyond. 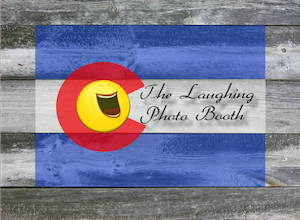 Why Rent a photo booth? Firstly, because it's a blast. Secondly, because no one ever remembers signing a normal guest book. Thirdly, you're catching people in the moment at their best. We often open up inside a photo booth much more than anywhere else. Why is that? Who knows? Maybe the fact too often escapes us: We're beautiful. We think its beyond science and unmeasurable. But we love to see you experience it. Our booths are both classy and super fun! You will be recording your event, while gifting your guests wonderful keepsakes. Convey a nice message on each photo strip, we'll customize it for you! We are serious when we say, "The sky is the limit". We love what we do, and believe it will show at your event for you and your guests. Our photos are available in seconds and we print as many as you and your guests like.We will send you a web link to your photos for access within a few days after your event. There, you can freely edit, order, and share the photos that captured the essence of your event!We will do everything we can to make your event magical and fun, bringing out the best in you and your guests in your photo booth experience.